The CLD’s top tube is shorter when compared to that of a standard geometry. Why? A shorter tube allows a position that’s more balanced and very comfortable, as well as offering greater control of the bicycle. In addition, the relaxed position of the cervical column, along with the shoulders and arms, improves comfort on long journeys. LD has a tapered head tube with a diameter of 1 1 /8” on top, and 1 1/4” bottom. With this solution we have increased the strength and rigidity of the frontal portion of the frame and, accordingly, the legendary Colnago ride-quality. The conical base of the steering, in fact, is better interfaced with the fork head oversized. 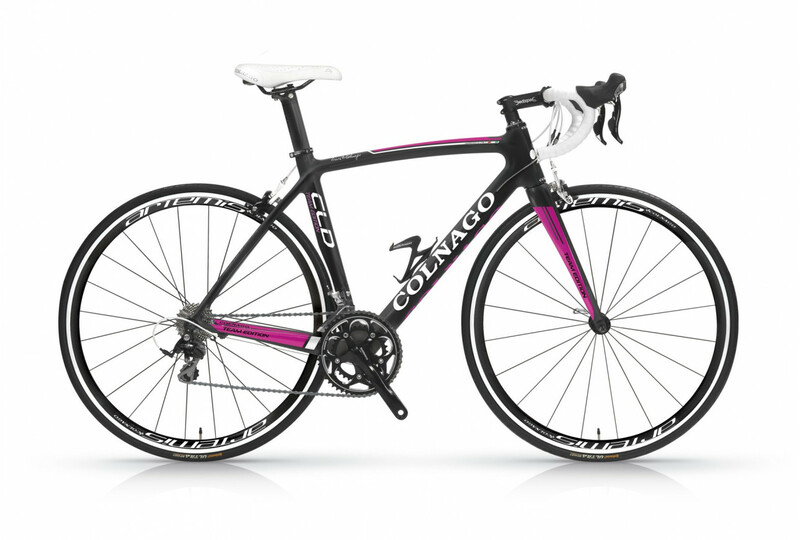 For this frame Colnago has arranged the use of specific components for women. Stems and bars optimize the riding position and, consequently, improve the performance. 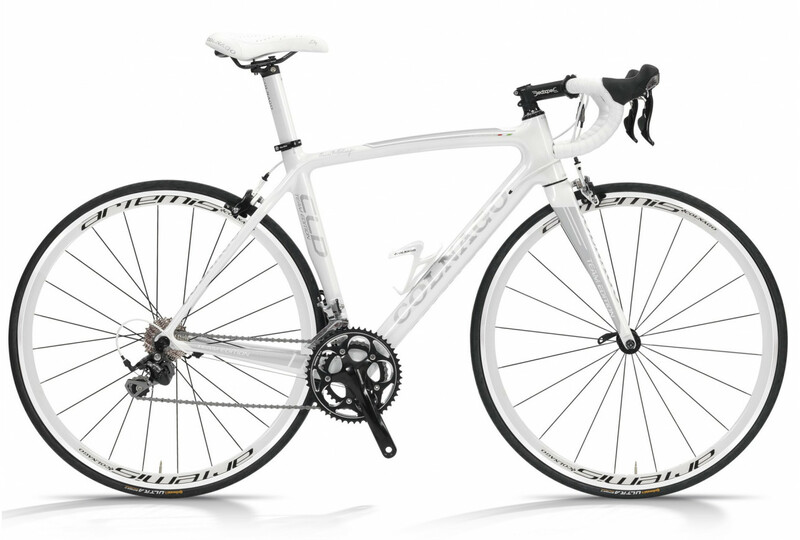 The saddle is a SI Lady X1, designed for the specific needs of women cyclists.